We have loved counting down to Christmas year after year with our Christmas Activity Advent Countdown, but we also love these Free, Printable Christmas Activities! 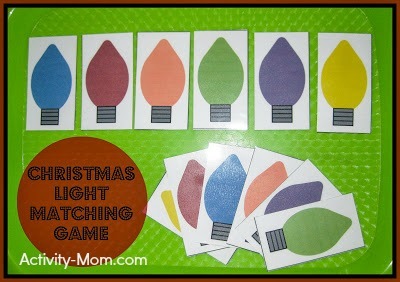 Matching colors is fun with this festive Christmas Light Matching Game. 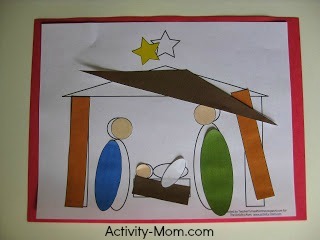 Try this free, printable Nativity Shape Craft! Christmas Size Sorting printable is perfect for visual discrimination. 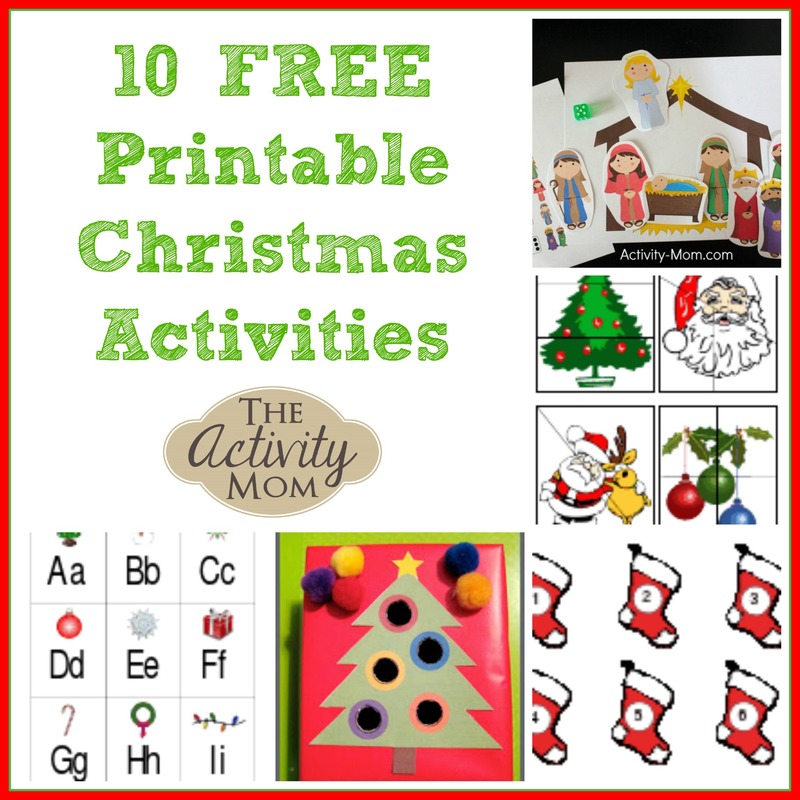 Download, print, and cut to prepare this Same/Different Christmas Sort activity that is great for visual discrimination and vocabulary development. These Christmas puzzles are a fun challenge and can also be used in a busy bag. Roll and cover in this Stocking Dice Game which is great practice in counting, number identification, and one to one correspondence. We love bringing this Christmas Alphabet Game with us when we know we will have to wait somewhere. You can practice identifying letters or letter sounds with this simple game. 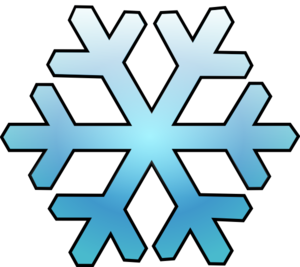 Sort by snowflake type or snowflake size in this Snowflake Sorting activity. This Christmas Tree Pom Pom Bush Box is a fun fine motor challenge for your toddler or preschooler! Download and Print this free Away in a Manger Dice Game your little ones will love!